Over the years, I’ve tried so. many. different. turkey burger recipes. 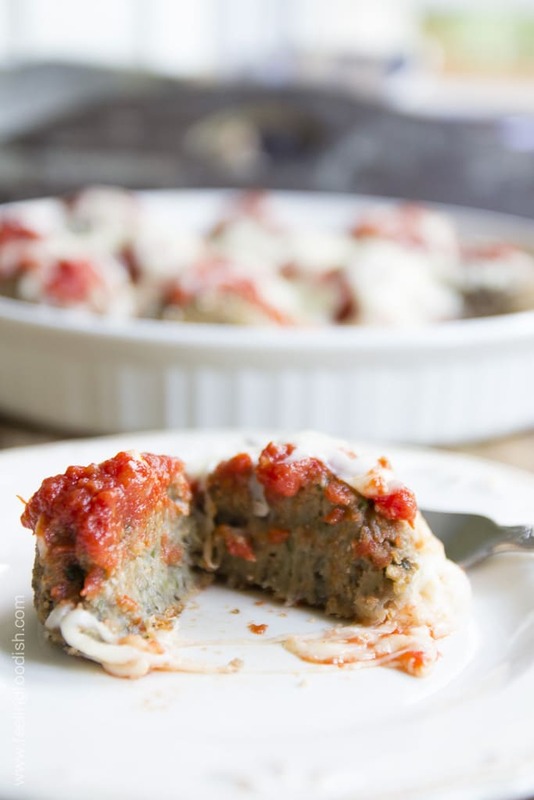 Some tend to taste too much like turkey meatloaf, which isn’t always a bad thing! But I wanted a recipe that was super easy, super tasty, and really moist. This recipe is ALLLL that! I’ve already made it multiple times since I first spied it in the NY Times recipe archive. This is a great recipe for a quick weeknight meal. Maybe with a salad like this or this, or an easy roasted vegetable. 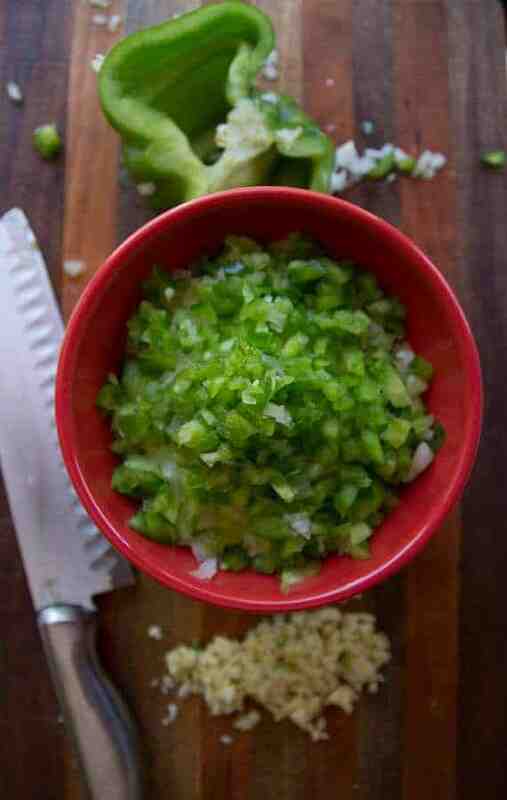 I think the hardest part of the recipe (if you can even call it “hard”) is that you have to grate or chop the onion. 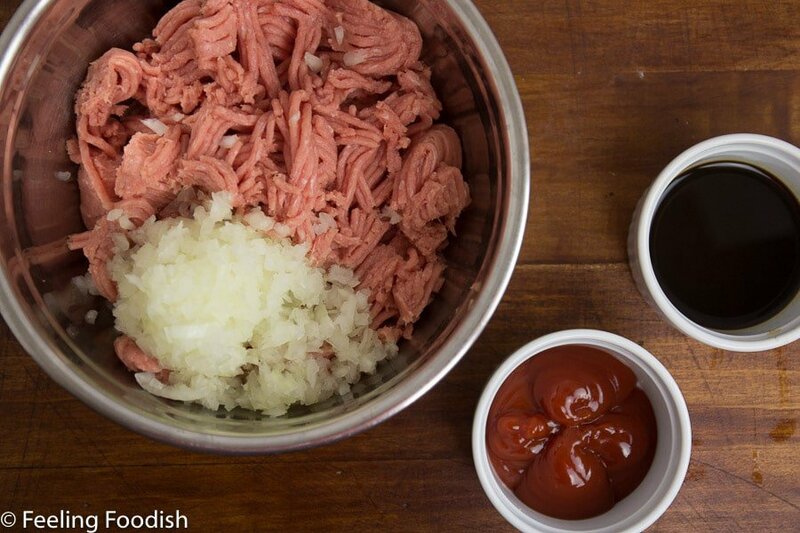 You can either use a box grater or even a small food processor to help get that fine mince going. I’ve never used the box grater for this recipe, always opting to use the food processor and sometimes even simply chopping it finely by hand on the chopping block. I will definitely get around to grating the onion some day to see how/if it makes a difference. I usually just serve these burgers with lettuce, onion, and tomato (and condiments, of course). Other ideas include bacon, melted cheese, avocado slices, baby spinach, and various other sliced vegetables. Maybe even a bit of Sriracha? 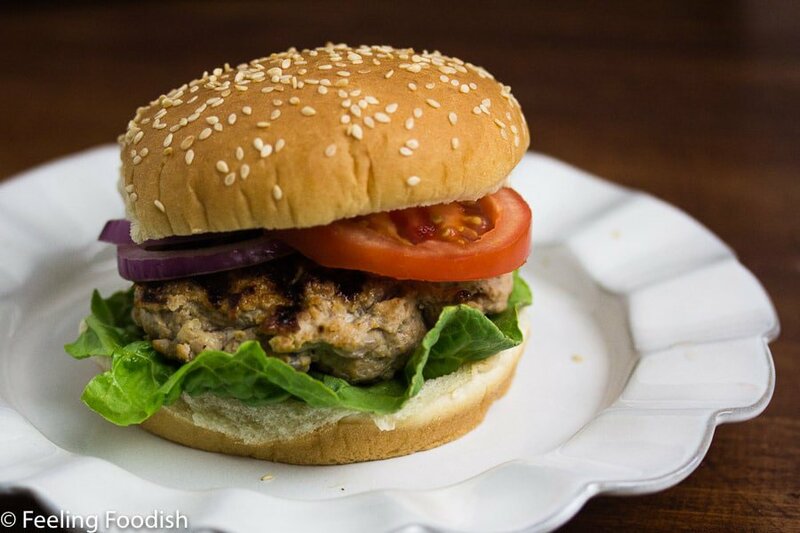 One final note: turkey burgers, because they are lean, tend to stick to the grill or pan. Be sure to oil your pan or grill before grilling. 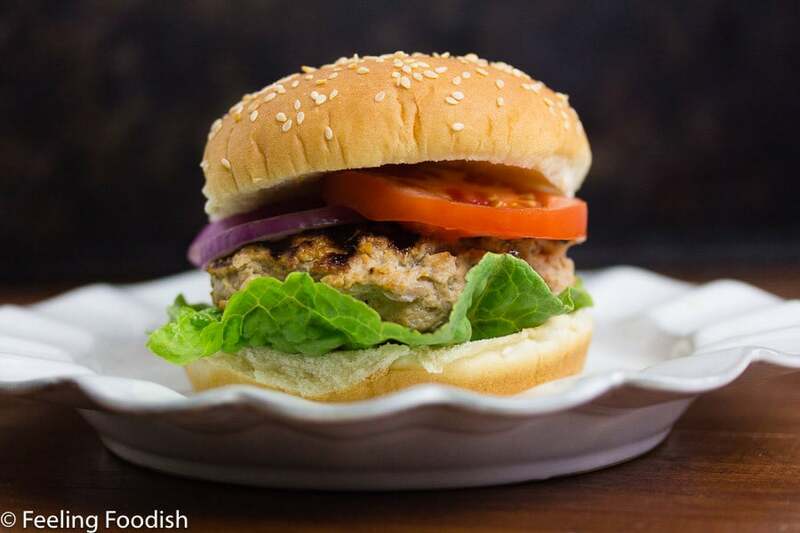 sick of dry tasteless turkey burgers? try this!! 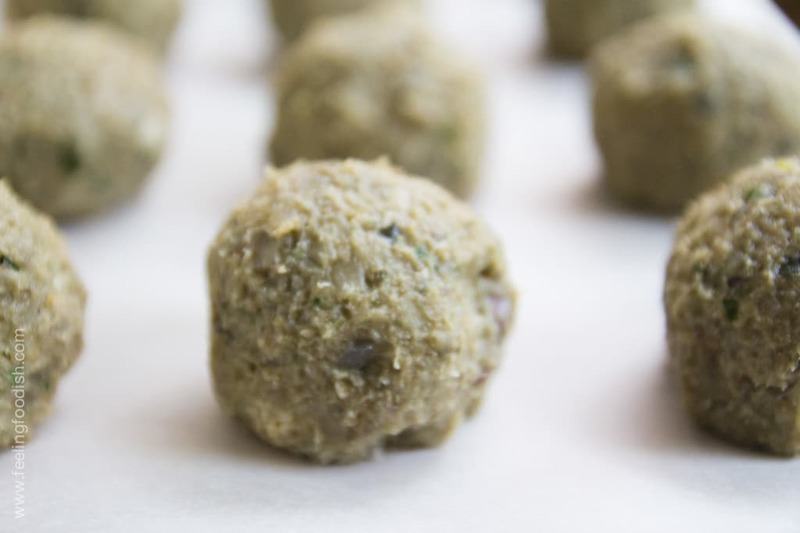 Easy to make, only 3 ingredients plus ground turkey. ready in 15 minutes! Also note that a lot of ground turkey is not so lean. Opt for meat that is 93% lean or higher. I used 93% lean; extra lean is also available but I cannot vouch for how moist it would be when used in this recipe. 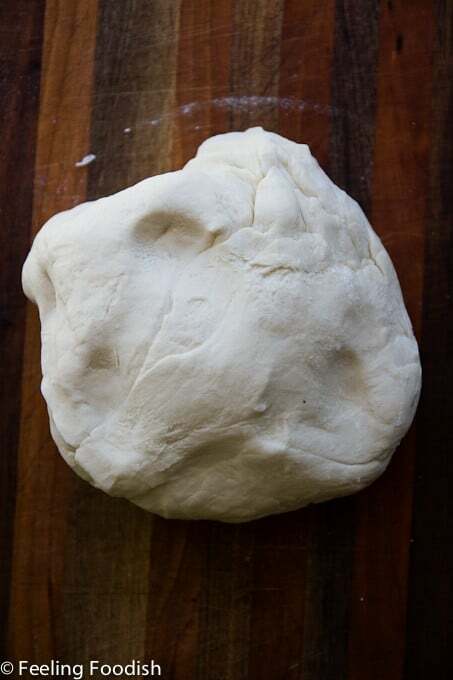 It’s been a while now since I first shared my favorite NY pizza dough recipe. 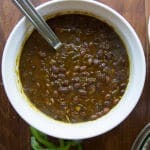 I’ve received so many positive comments, and I’m thrilled to know that many folks are as happy with the recipe as I am. I love being able to make good pizzas at home. After a while, experimenting with new flavors becomes more and more interesting, especially since I love to try new foods. Since purchasing my BlackStone oven, I’ve even been experimenting with making new doughs, namely by using 00 Italian flour since the Caputo flour has been specially designed to perform at very high oven temperatures. But, the 00 flour is not easy to find, even here locally in the Philadelphia suburbs where Italian foods have been so popular for so many years. Experimenting with various toppings has also become routine around here over the past several years. And so, when the folks over at Vegas.com asked me to think about a pizza inspired by one of their Las Vegas hotels, I immediately thought of the Italian-inspired Bellagio. To me, the one mark of great Italian foods is that they are not overly complicated, but instead use simple yet high quality ingredients to produce an incredible end product. 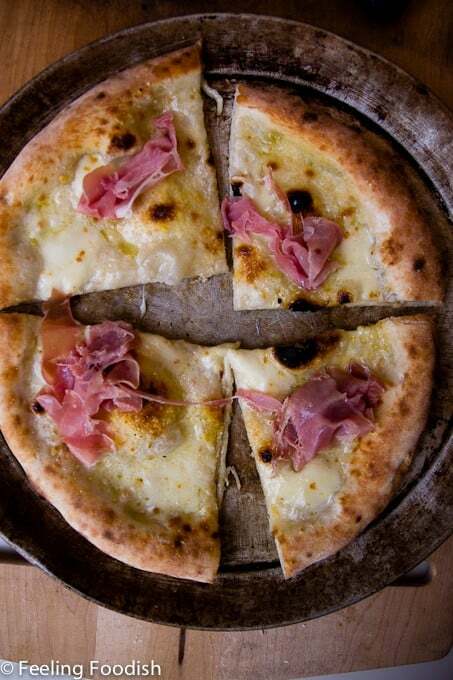 Based on that principle, I chose to make a white pizza, drizzled with olive oil, sprinkled with grated hard cheese, and topped with proscuitto crudo, and fior di latte (fresh mozzarella). 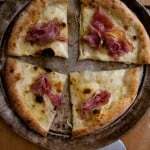 After baking, the pizza is removed and topped with a few slices of proscuitto crudo. 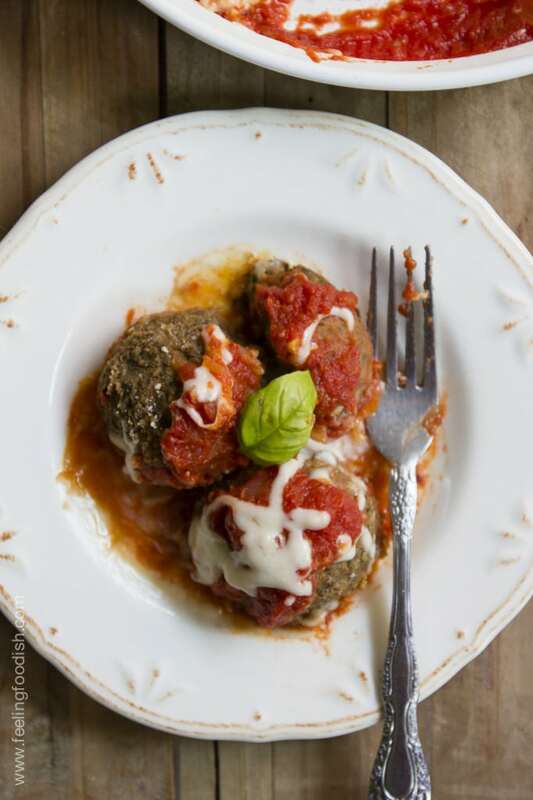 Serve with a nice salad and maybe even a glass of wine, and you’ll be transported to beautiful Italia! 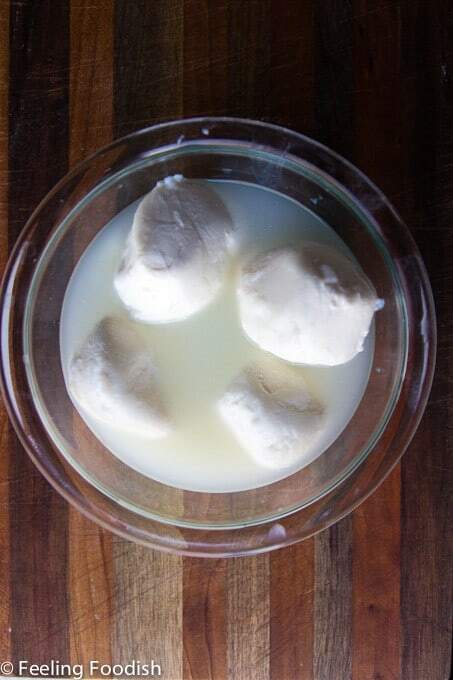 Recipe for 4, individual-sized white pizzas with Italian ham (proscuitto) and imported mozzarella (fior di latte) cheese, drizzled with olive oil and grated cheese. Divide dough into 4 portions and seal into oil coated plastic containers or plastic bags and place in refrigerator for 1 to 3 days. According to finercooking.com, "All-purpose flours have a protein range between 9% and 12%. King Arthur flour has a protein content of 11.7%, while Pillsbury and Gold Medal are both 10.5%." 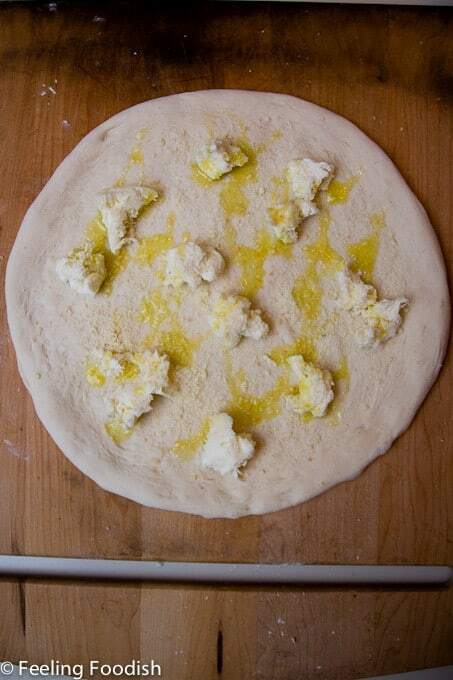 For this pizza dough, aim to use a brand like King Arthur flour, preferably, or Pillsbury or Gold Medal. Flours will a 9% protein content will not produce the same results. This is another one of those recipes that I’ve wanted to post for a while now. We’ve made it a few times, always with great results. My husband grew up eating fish fry in upstate (central?) NY, which is another version of frying fish. 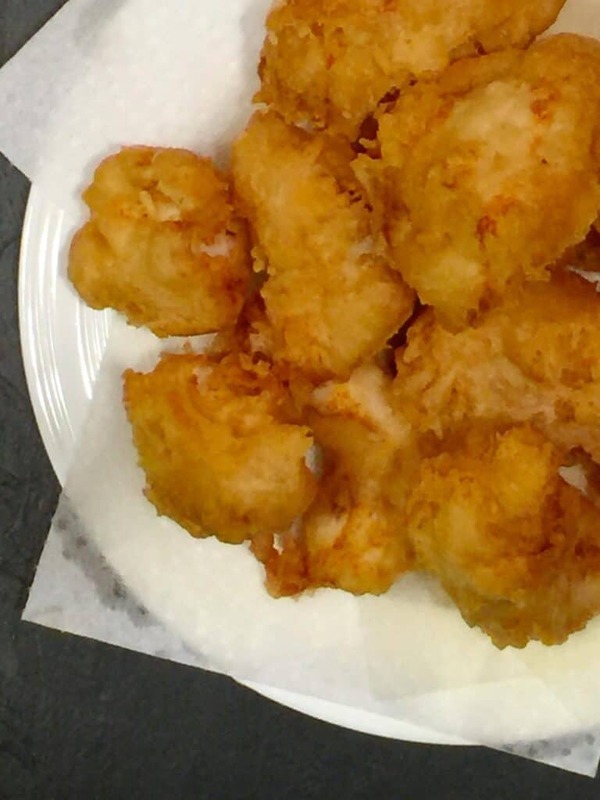 But this recipe is the British version – think fish and chips – and it uses a fish fry batter, not breading. 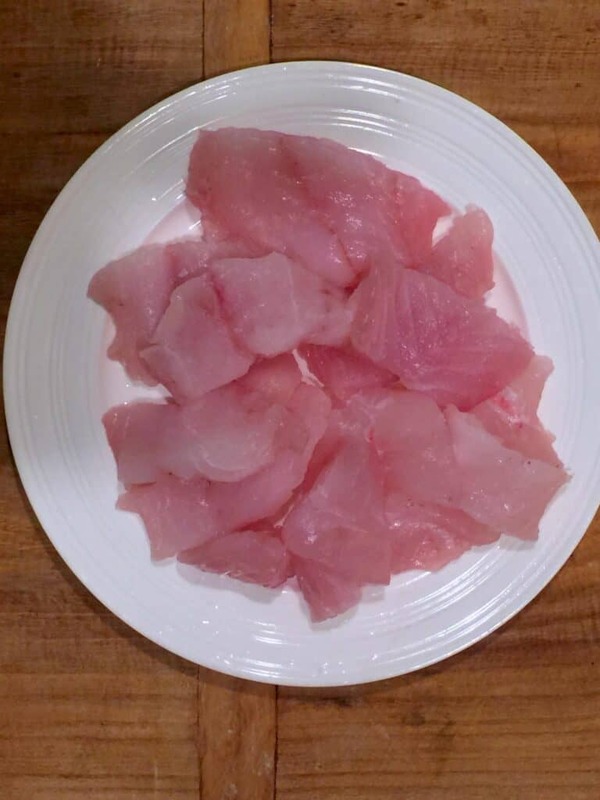 I used some very fresh fish, which was amazing. Thick fish fillets are necessary. Cod or haddock work best, but I used what I had on hand. 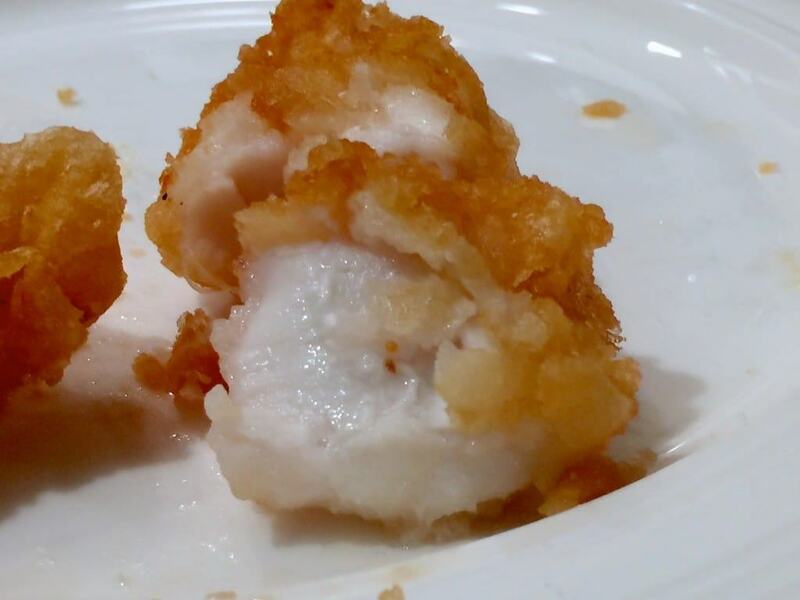 Cut the fish like so (or even smaller) because when you batter and fry it, it will just about double in volume! The batter is made from 4 simple ingredients: flour, beer, baking soda, and salt. 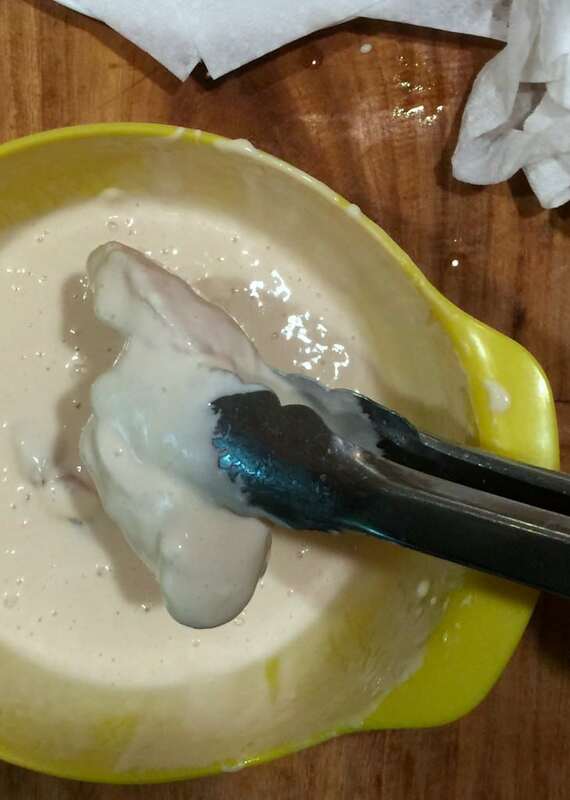 You can combine the flour, baking soda, and salt ahead of time in a bowl, and then leave the bowl in the refrigerator until you are ready to fry. When your oil is hot enough, add your very cold beer to the flour and stir to combine. Drop the fish in the batter and then fry away! You need to work in small batches or you run the risk of having the fish stick together. Outside you will have a very crisp and lovely coating while inside is perfectly moist tender fish. So good. I ate mine with malt vinegar and my husband opted for tarter sauce. Source: Thanks to The Guardian for teaching me how to cook perfect battered fish. It’s easy! 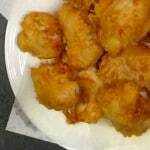 Easy and authentic fish fry batter to make fried fish - just add chips! Combine flour, baking powder, and salt and place bowl in fridge for at least 15 minutes. Just before you are ready to fry, pour cold beer into flour mixture, and whisk the mixture. Add fish, a few (2 to 4) pieces at a time (depending on how large your cooking vessel is) and coat well in the batter. Allow the batter to drip off a bit before placing the fish in the fryer. 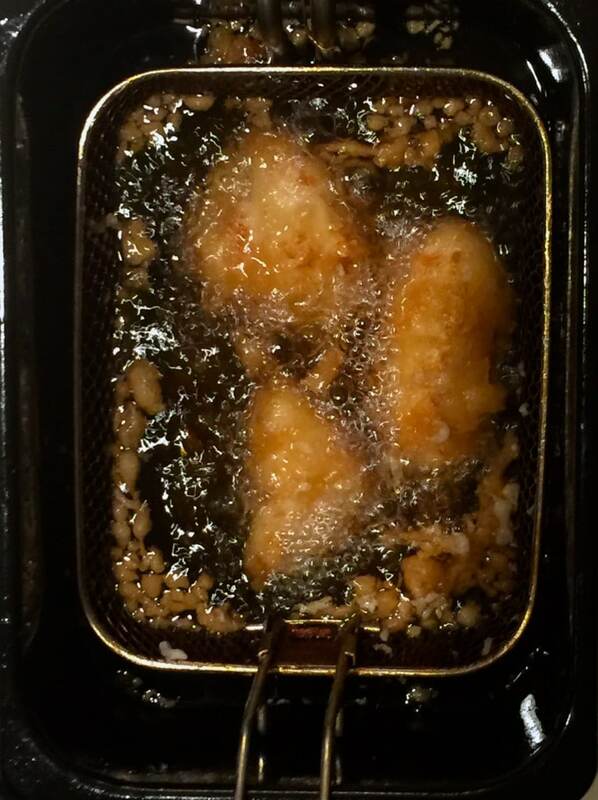 If using a deep fryer, add the fish when the basket is in the lower position or else it will stick to the basket. After adding fish, immediately shake the fryer basket a bit so the fish doesn't stick to the basket. Fry for 4 to 6 minutes watching carefully for a golden brown color, and then transfer the fish to a plate lined with paper towels. 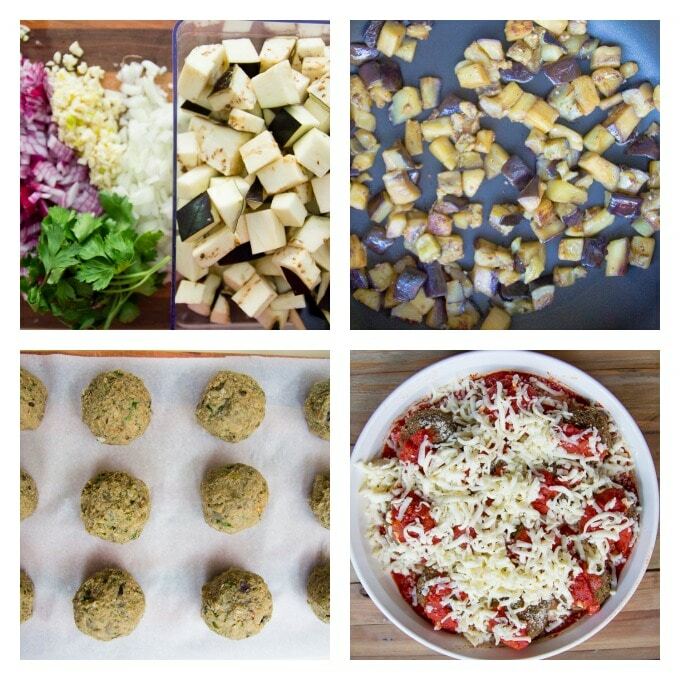 Here’s a recipe that I’ve been wanting to try for a while because I love eggplant. Many ways. And so meatballs? Well, they had my name of them. Now, for the bad news: it’s sort of a time consuming recipe. 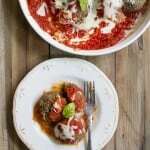 But, like any other meatballs, you can make the mixture one day and then roll them and cook them the next day. That’s what I did, and it worked perfectly. Now, I chose to smother these babies in cheese, but if you are vegan or trying to cut down on the cheese, these would be fine simply with the sauce or maybe even with nutritional yeast? I haven’t tried that, but it’s just a thought..
My husband really wanted me to fry these and then bake them, but I thought I could get them crispy enough by just baking them. Now, I thought they were ample in the crispy department but he wanted them super crispy, probably like a falafel (they weren’t THAT crispy) and so, I may try frying a few for him. For me, I’ll stick with the baked version. The inside were creamy and very flavorful. And this is a totally guilt-free meal! 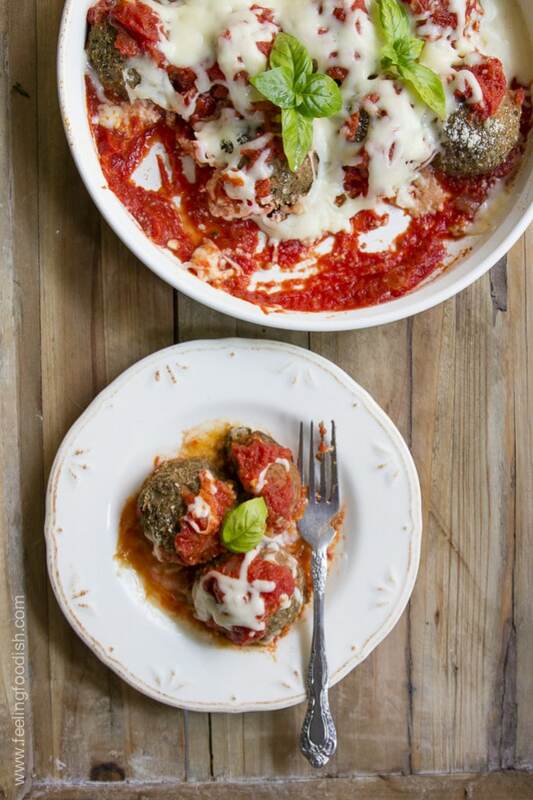 Meatless eggplant meatballs are an amazing way to get more vegetables into your diet. You won't miss the meat. In a medium sized saute pan, heat the olive oil over medium high heat and add the onion. Saute for a few minutes, until the onion becomes soft (about 3 minutes). Add 1 more tablespoon of oil to now empty pan and add the onion. Cook for 3 minutes and then add the garlic and keep cooking for about another minute. 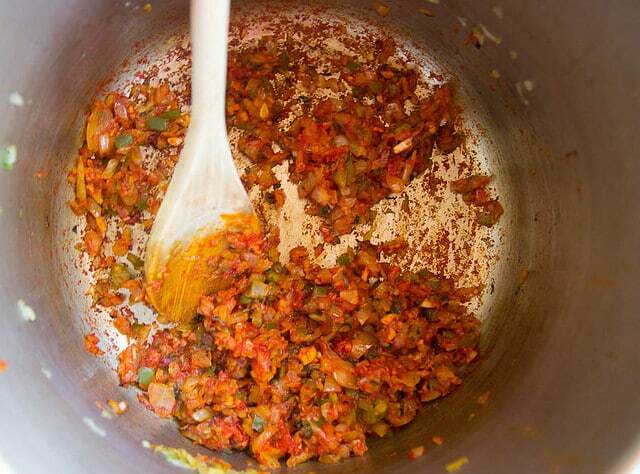 In the meantime, rinse and drain the beans and add them to the food processor along with the parsley. Pulse the ingredients until combined but not pureed. Add the onion, garlic mixture, the breadcrumbs and the seasonings to the food processor with the eggplant mixture and pulse again. Bake for 20 to 30 minutes until firm and well browned. So I joined the CSA this year and have been getting lots and lots of vegetables. We are getting 3 bags full weekly of things that are in season locally. So far, our shares have included lots of leafy greens including romaine lettuce, butter lettuce, red lettuce, swiss chard, cabbage, cucumbers, kale, spinach, arugula, carrots, turnips, snap peas, broccoli, strawberries, and herbs. So. much. stuff!!! 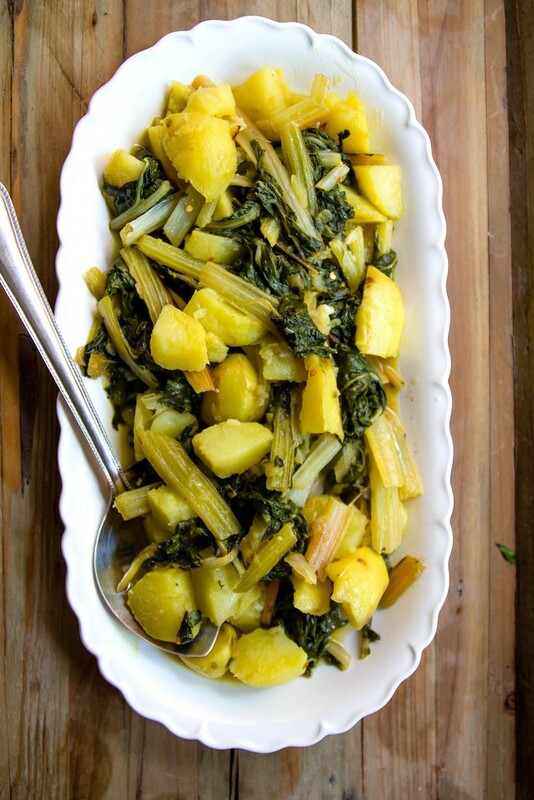 I like all of this veggies (although I’ve never eaten turnips! 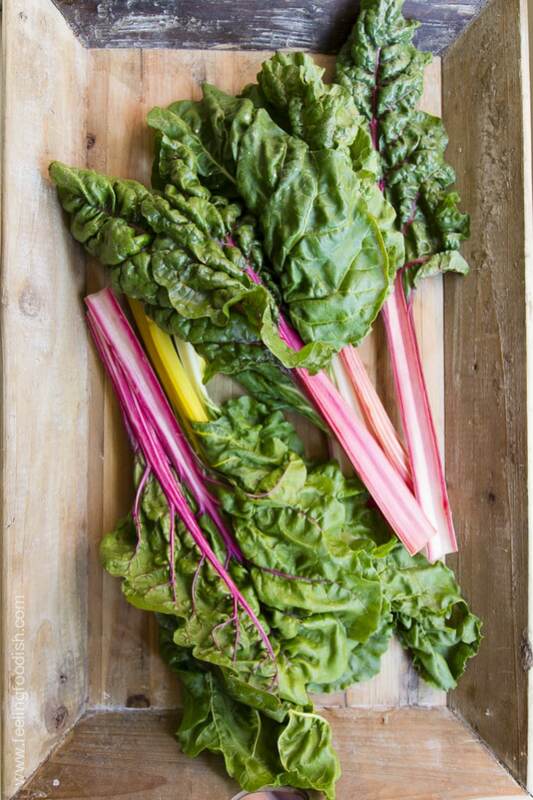 ), but my eyes really light up when I see swiss chard. First, it’s just plain ole pretty, isn’t it? 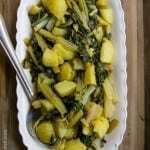 My mother makes the best swiss chard everrrr. 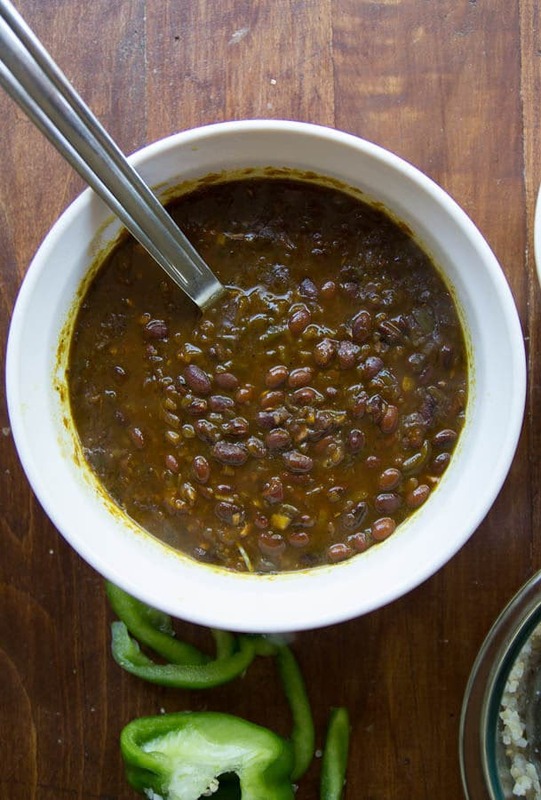 It’s simple, flavorful, and has just a hint of spice, which adds an amazing little kick. She makes it plain (without potatoes) but I thought I’d share the potato-ed version since it can easily serve as a meal with the potatoes in it. To begin, she cuts or bends the bottom of each stem. If it’s tough enough to snap off, she will break it off and then pull to tear away the threads (see below top right photo). 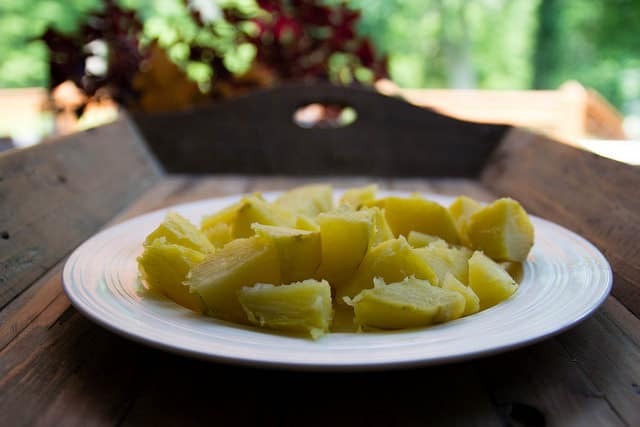 Then, she will slice each stem in half lengthwise, and then chop if off in 2 pieces, and then cut the vein in the center of the leaf like the photo below (see top left photo) and chop that into 2 or 3 pieces (see bottom right photo). This recipe also uses about 1/2 of a medium sized onion, sliced (see bottom left photo below). This takes about 45 minutes to an hour to make, but most of it is hands off. 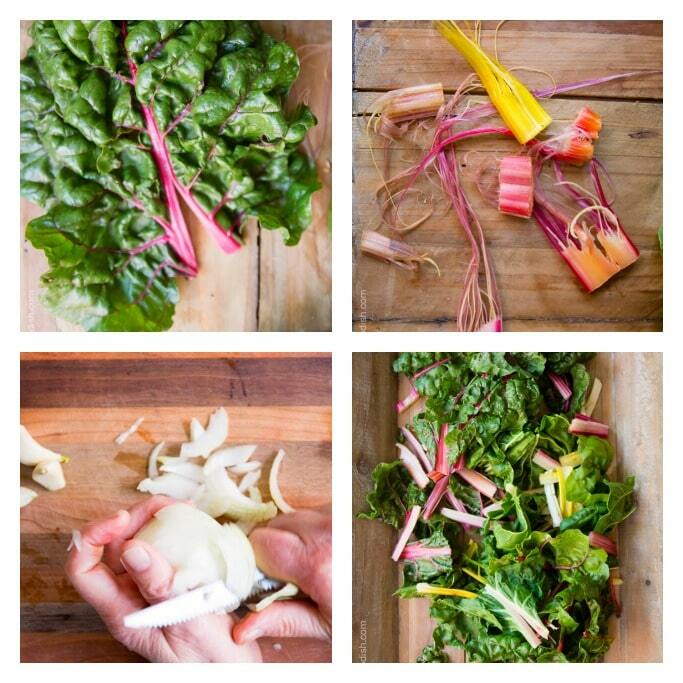 It just takes a while for the stem of the swiss chard to get tender. It’s enough for 2 main dishes or 4 side dishes. In a large saute pan, add 4 tablespoons olive oil and then add onion and cover. 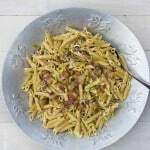 For me, pasta is such a fast, easy, and tasty meal. Serve it with a big salad and it’s perfect for those busy nights when you don’t have enough time to cook. This recipe was the cover recipe for the March 2014 issue of Food Network magazine and the reason I purchased the issue (although the recipe is also freely available online). It was a bacon issue – need I say more? I’m not the biggest fan of eating meat, but something about bacon that is just. so. tasty. This pasta reminded me a lot of a Carbonara sauce. It has the bacon, it has the cheese, but it does not have the raw egg. 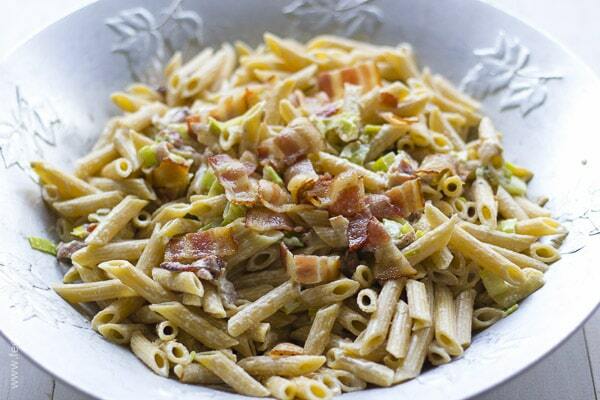 In contrast to Carbonara sauce, this dish has leeks in it. Reserving pasta water is key! Otherwise, the dish will be dry. 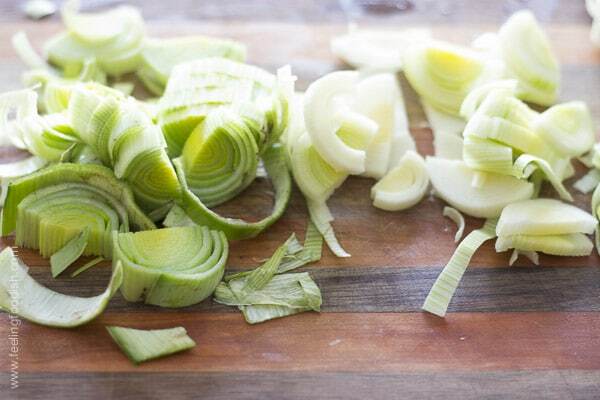 After the bacon has been sliced and cooked, reserve 1 tablespoon of the drippings and use it to cook the leeks. Then simply add your cream, half of your bacon, cheese, pepper, and pasta. Add some pasta water to loosen things up and then top with more bacon, and cheese. At the time of this writing, this dish received 5-star reviews from the Food Network site. One reviewer mentioned adding peas, which sounds like a wonderful idea. Next time! Before draining pasta, reserve 1 cup of pasta water and set aside. In the meantime, cook bacon over medium heat in a large skillet until crisp, stirring occasionally, about 8 minutes. Remove from pan, and place on paper towels. Reserve 1 tablespoon of bacon drippings in pan and pour off the rest of the bacon fat. 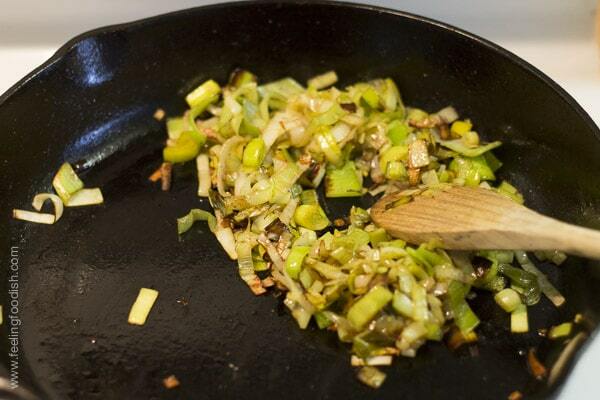 Add leeks to reserved bacon fat in pan, season with salt and pepper (to taste) and saute until soft, about 3 minutes. Add cream and continue cooking for about 2 minutes. 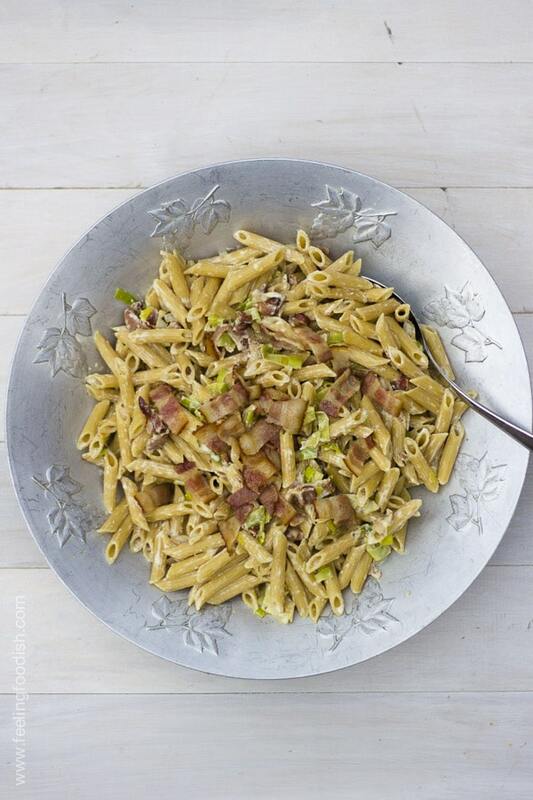 Add drained pasta to pan with cream and leeks, and add half the bacon, the Parmesan, and 1/2 teaspoon of black pepper. Add a small amount of pasta water (enough to loosen the mixture). Top with the other half of bacon, extra Parmesan, and parsley.